Appearance: A medium to full red-purple colour is immediately evident. Aromas: The nose is distinctly fragrant showing aromas of blackberry, raspberry and vanilla from the wines French oak maturation. 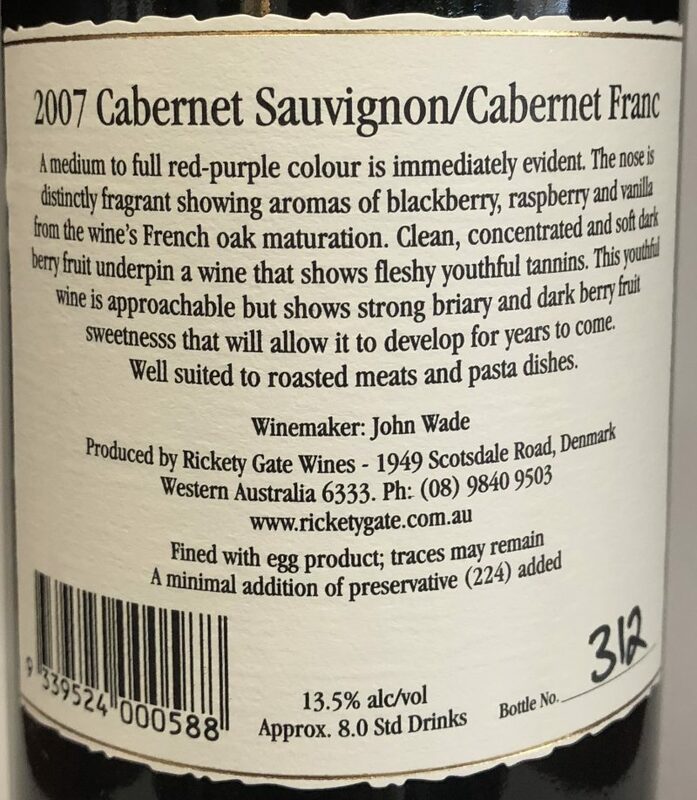 Palate: Clean, concentrated and soft dark berry fruit underpin a wine that shows fleshy youthful tannins. 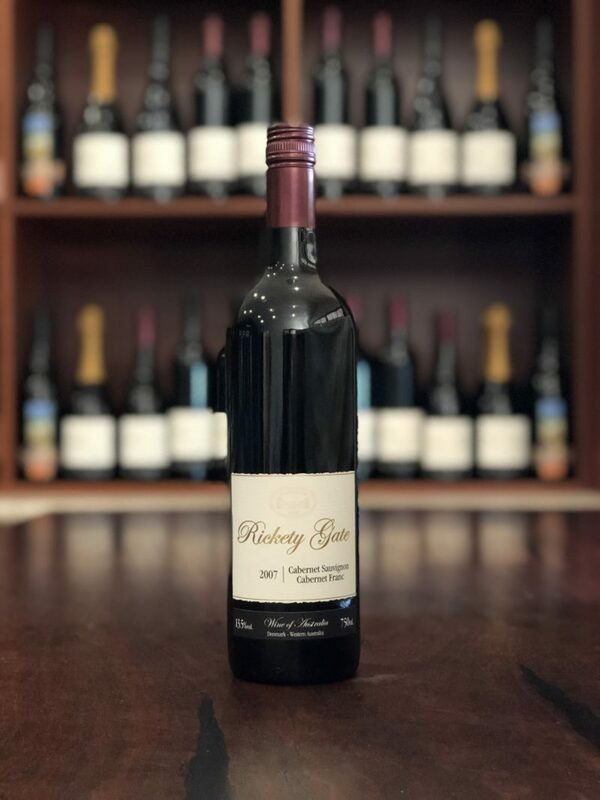 This youthful wine is approachable and displays strong briary and dark berry fruit sweetness that will allow it to develop for years to come. Food: Well suited to roasted meats and tomato based pasta dishes. A medium to full red-purple colour is immediately evident. The nose is distinctly fragrant showing aromas of blackberry, raspberry and vanilla from the wines French oak maturation. Clean, concentrated and soft dark berry fruit underpin a wine that shows fleshy youthful tannins. This youthful wine is approachable but shows strong briary and dark berry fruit sweetness that will allow it to develop for years to come. Well suited to roasted meats and tomato based pasta dishes.